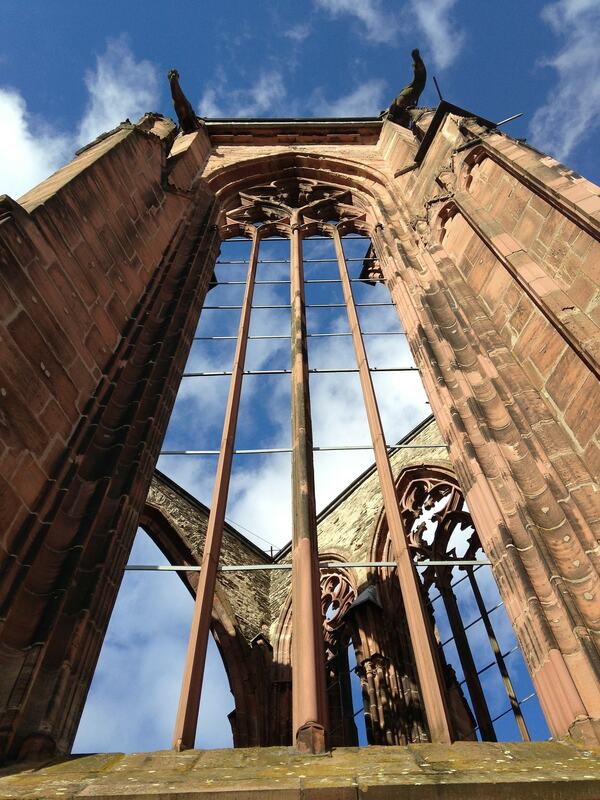 In the historic town of Bacharach, time seems to have stood still. Architecture dating back to eras long gone still proudly grace the area’s skyline. From lazy river cruises to hilltop castles, romantic ruins to sparkling wines, this town comprises all of those things that make a holiday beautiful. Keep reading to discover why Bacharach, perched on the bank of the River Rhine, is one of the loveliest hamlets in Germany. 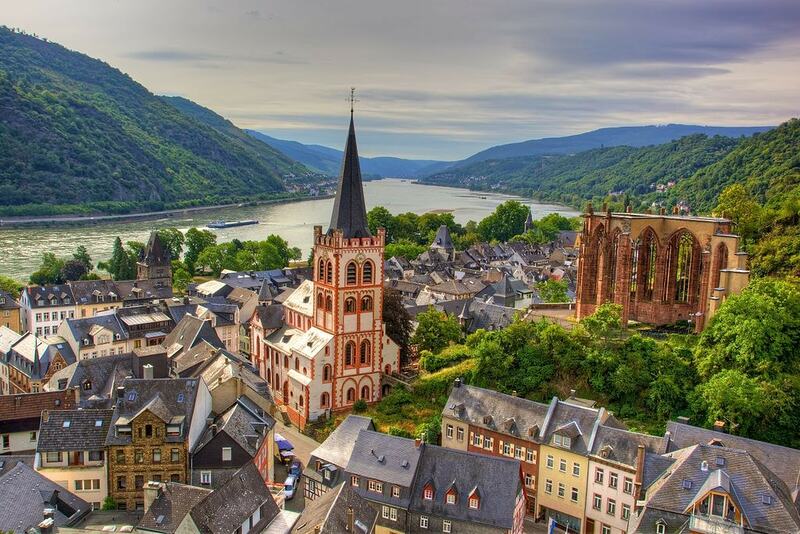 Bacharach is one of the most popular stops during a cruise down the Rhine and is also a great starting point for one of the most picturesque river cruises you will find in Europe. As your boat glides lazily down the river, you get to feast your eyes on rolling vineyards, storybook towns, and a series of hilltop castles. This castle trail along the Upper Middle Rhine Valley has no match anywhere in the world and has thus earned the status of a UNESCO World Heritage Site. Burg Stahleck, a 12th-century fortification castle, enjoys a picturesque location among the vineyards on a high ridge and looks down at the Lorelei Valley and the quaint town of Bacharach. For the ultimate fairytale experience, stay at the Youth Hostel housed in the castle. While Burg Stahleck does not offer guided tours, visitors are welcome to ogle at the fantastic views of the landscape from the castle courtyard. A fantastic way of appreciating the almost unreal quaintness of Bacharach is from the Postenturm (Post Tower). A short uphill walk through the vineyards leads you to this historic watchtower. Climb up the stairs to the top, and treat yourself to sweeping views of the river valley, green hills, and the most significant landmarks of Bacharach rising from a sea of steep-roofed houses. Entry to the Postenturm is free. If you are among those who find romance in ancient ruins, Wernerkapelle will have you suitably thrilled. You will come across this Gothic clover-leaf-shaped structure made out of reddish fine-grained sandstone on your way up to Stahleck castle from the city. A plaque dedicated to the memory of the Jewish population who suffered inhuman torture adds to the sombreness of the site. 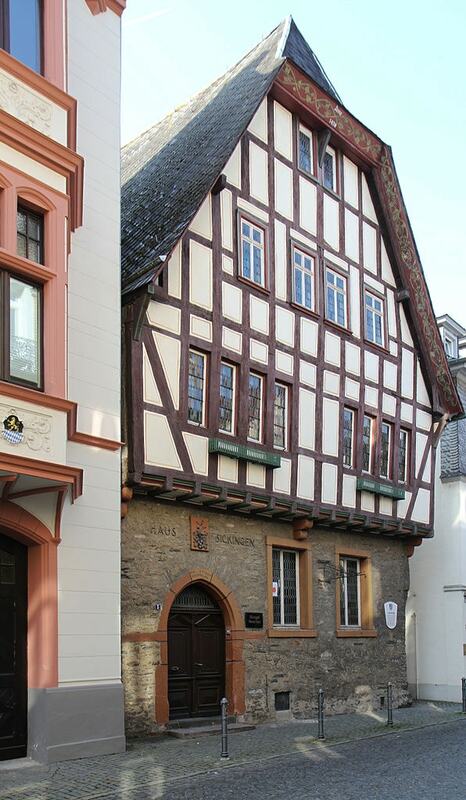 Altes Haus (translating to Old House), built in 1368, is arguably the oldest building in Bacharach. With its half-timbered structure, turrets, and gables, this house truly befits fairy tales. It houses a restaurant that has a limited menu but enjoys immense popularity thanks to its heritage and historic ambiance. The owners will be happy to show you old photographs that document how everything in the city except the Altes Haus has changed over the centuries. Be prepared for it to be quite busy, especially during high season. St. Peter’s Church is the largest church in Bacharach and dominates the skyline of the town. The architecture of the church is mostly Romanesque, with a clear influence of the French Gothic style. 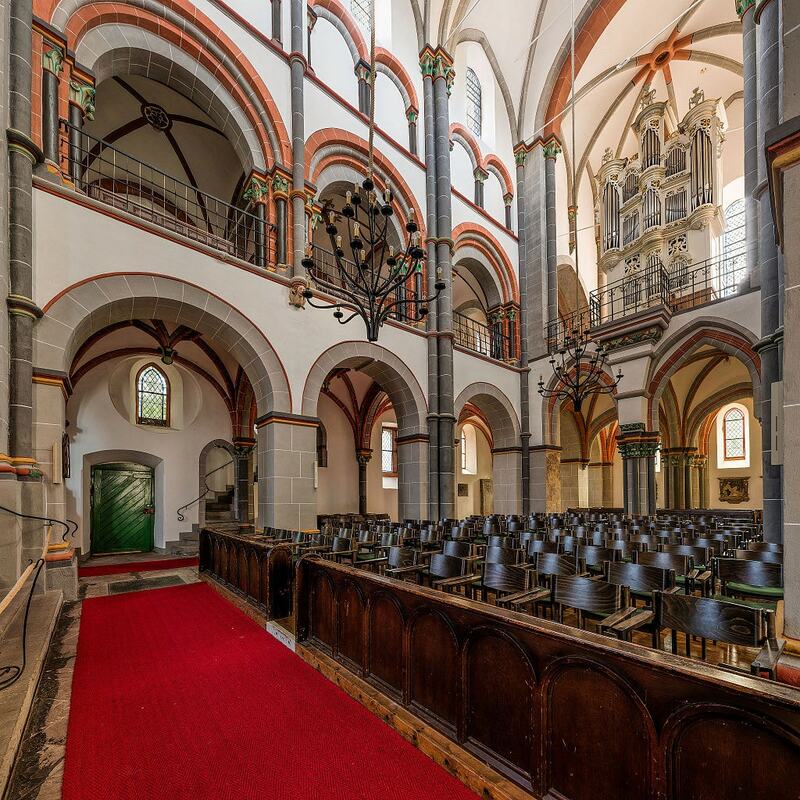 Visitors love this church because of its peaceful ambiance, simple but elegant layout, unique sculptures scattered throughout, historic organ, and beautiful frescoes. Bacharach, surrounded by miles of vineyards, is the stuff of dreams for wine connoisseurs and a historically important town for wine production. Wolfshöhle, Posten, and Hahn are the three major wine regions in Bacharach. One of the most popular activities in Bacharach is a tour of the vineyards, accompanied by wine tasting and purchase. A few popular names for wine tours include Weingut Fritz Bastian, Toni Jost, and Weingut Ratzenberger, among others. 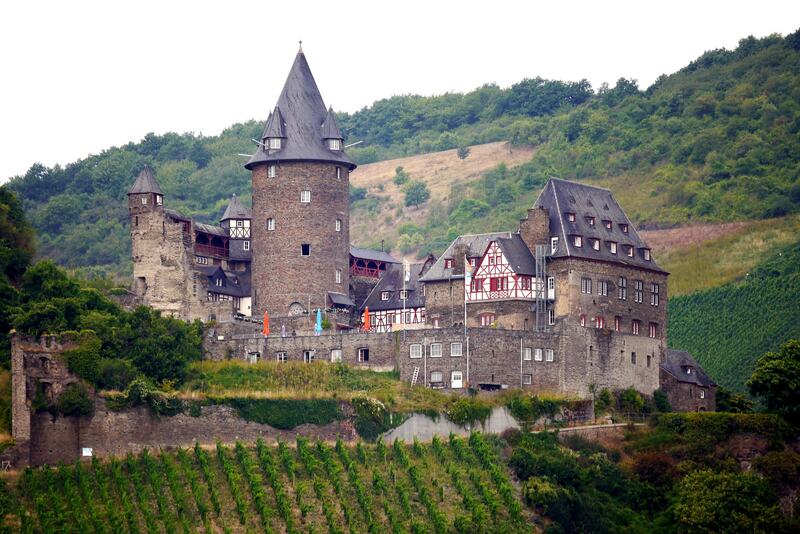 Castle Stahlberg is yet another site in Bacharach that allures travelers interested in ancient architecture and ruins. 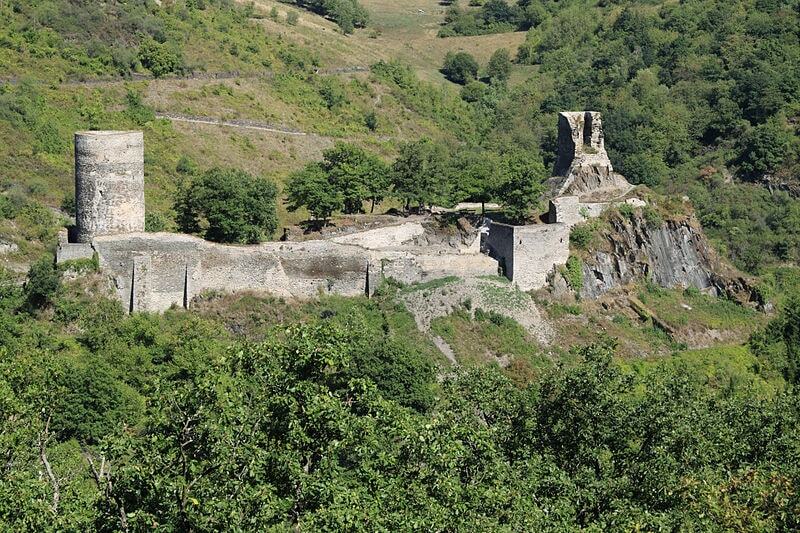 Built between 1158 and 1168, most of the castle is today in ruins. However, there is palpable romance lurking in its ring walls, towers, and castle gate. Haus Sickingen is a prized example of the quintessential German half-timbered medieval architecture. Only the stone basement remains of the original structure built in 1420. 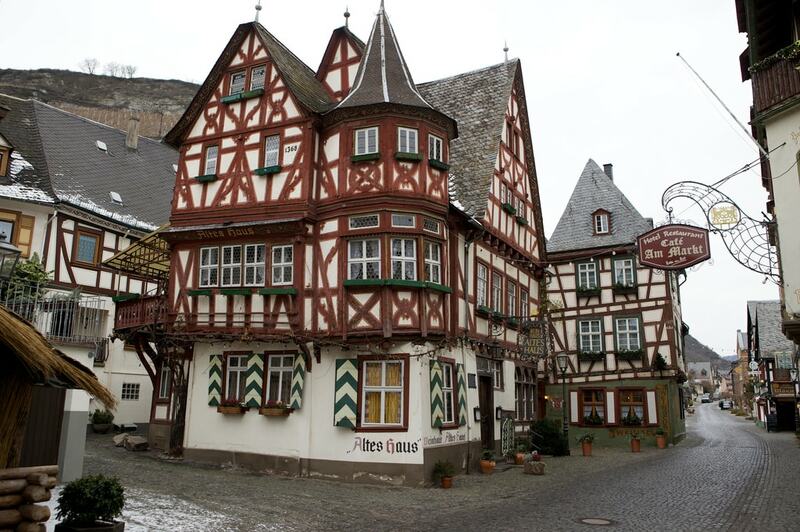 The half-timbered structure was erected in the 16th century. The house, though slightly crooked, looks exceptionally good for its age, thanks to being lovingly maintained all of these centuries.